Born Out Of The Chaos Of Hurricane Harvey, The American Black Cross Is Reinventing Disaster Relief | Fast Company Frustrated with the recent failings of the American Red Cross, these Texans organized their own aid group. Can they hold it together for the long term? The list of recent disasters just keeps growing—from Hurricanes Harvey, Irma, and Jose to this week’s deadly Santa Rosa wildfires—with no respite in sight. Along with the natural destruction, too often many of these disasters going back to Katrina and Sandy have been marked by human failures, with woeful responses that caused only more suffering for victims. The frequent inability of the country’s leading humanitarian and disaster relief group, the American Red Cross, to efficiently convert millions in donations into effective aid, has been documented by investigative journalists and the federal government. 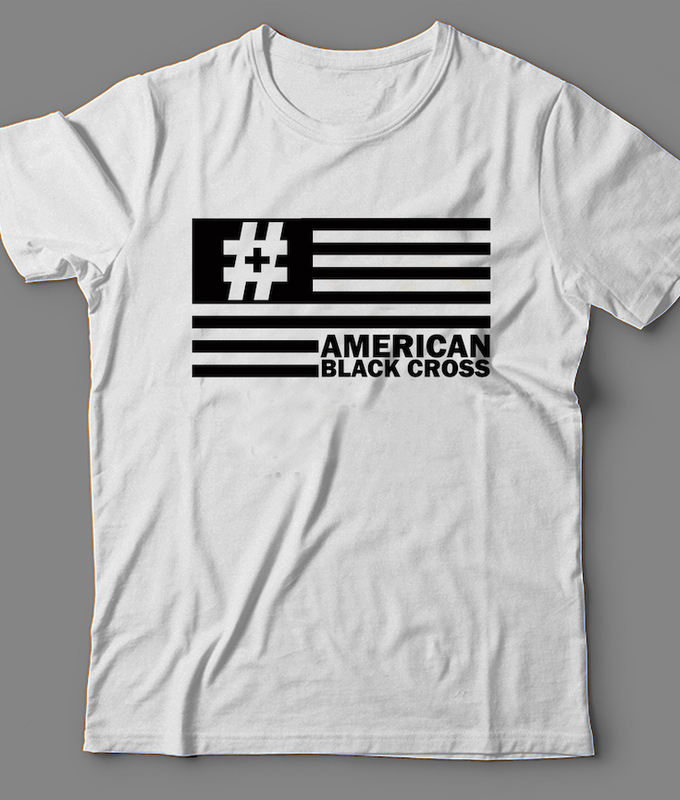 Fearing a repeat of those failings when Hurricane Harvey drenched Houston last month, a band of Texas entrepreneurs formed their own aid group whose name—the American Black Cross—addresses the political conflicts inherent in disaster relief on several levels. “I wanted to do something to participate in relief efforts, and I didn’t particularly trust some of the older organizations,” says S. Lee Merritt. The Dallas-based attorney specializes in high-profile civil rights cases, with clients such as De’Andre Harris, who was beaten by white nationalist demonstrators during the Unite the Right rally in Charlottesville on August 12. “Its just been my experience since Katrina, to some of the more recent storms, to what we saw happen in Haiti where people were being neglected . . . too many of the dollars being sent were going toward other causes as opposed to the cause that people were sending funds in for,” says Merritt. He joined with fellow Black Lives Matter activists to form an effort that would minimize overhead costs by relying entirely on volunteers.